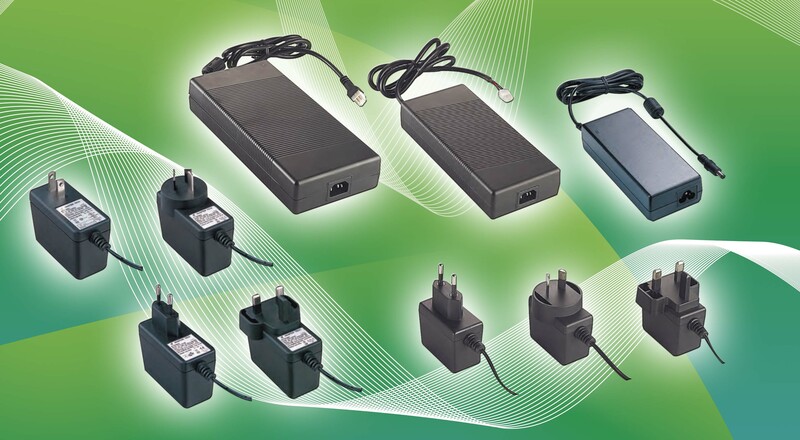 Range of Plugtop and desktop AC Switching adaptors suitable for Medical Applications. Plugtops are available with UK/US/EU/Aus/JP plug types. Desktops with C6/C8/C14/C18 IEC Inlets.